Contact Us | Dallas Personal Injury Law Firm | Juan Hernandez Law P.C. Dallas is an amazing city, but living here comes with its fair share of risks. Intentional or accidental injuries can be due to a wide variety of causes, and they can lead to lots of undue suffering. In these cases, your best bet for securing compensation is filing a personal injury lawsuit. Whether your personal injury case involves medical malpractice, a dog bite, or a slip and fall accident, you can obtain both damages and a valuable sense of closure by having a trusted attorney help you take legal action. Let the team at Juan Hernandez Law P.C. guide you through the complex personal injury legal process. Juan Hernandez has gone the extra mile to ensure that the personal injury legal guidance that he provides is the absolute best. He is board certified in personal injury trial law — a distinction that only two percent of Texas attorneys hold. When you work with our law firm, you can take solace in knowing that your case lies in the most capable hands. Traffic is by no means the only concern you face when you hit the road in and around Dallas; the Dallas-Fort Worth Metroplex is unfortunately home to far too many dangerous drivers. Proving that another driver’s actions were negligent, reckless, or intentional can be surprisingly tricky, so compensatory damages are far from guaranteed. It takes a skilled car accident attorney to demonstrate that another driver put not only your life, but also the lives of other drivers and passengers at risk. As an immigrant, you dream of making a better life for yourself in Dallas, but many hurdles stand in your way. Thankfully, you don’t have to overcome these hurdles alone. At Juan Hernandez Law P.C., you’ll find a sympathetic and proactive team that’s prepared to assist you with a variety of anxiety-inducing immigration concerns. 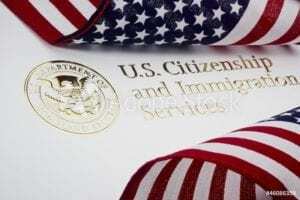 The most common difficulties faced by Juan Hernandez’s immigration clients are visa petitions. Our team is available to represent you before immigration judges or the Board of Immigration Appeals. Let our experienced immigration attorneys guide you through this complex legal process. As a valued client of Juan Hernandez Law P.C., you’ll be working with one of the Dallas-Fort Worth Metroplex’s most talented and passionate attorneys. Whether you’re dealing with a personal injury claim or immigration issues, you can count on our highly trusted Dallas law firm for support. 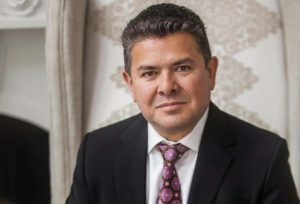 Having settled numerous high-stakes cases in Dallas, Juan Hernandez knows what it takes to bring your case to a favorable close. His work has earned him membership with the Million Dollar Advocates Forum and the Multi-Million Dollar Advocates Forum. 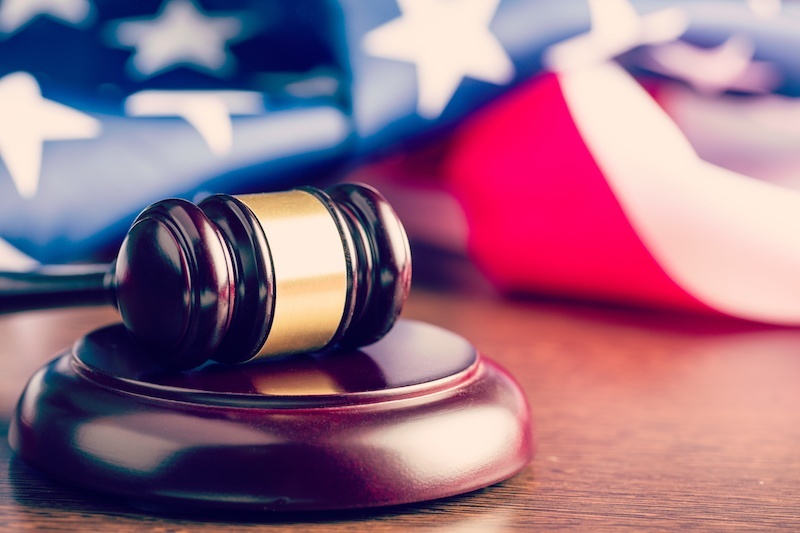 Licensed to practice in Texas, he is admitted to the United States Court of Appeals and the Supreme Court of Texas, as well as the Eastern, Western, and Northern Districts of Texas. Juan Hernandez and his team are proud to provide excellent representation for the fine residents of Dallas. Over the years, we have received numerous stellar reviews. Clients who leave reviews are consistently impressed by the professionalism of all staff members at our law firm. While clients hope they won’t find themselves in another situation that requires legal assistance, they often note that they have a trusted team of attorneys that they can always return to if necessary. Dallas Police Department. The Dallas police department’s website has a variety of useful resources and documents, including an accident report form available for instant download on their homepage. Texas Department of Transportation (TxDOT). Whether you were involved in a recent car crash or are looking to avoid future collisions, the TxDOT website is a valuable resource. City of Dallas Immigration Resources. Mayor Mike Rawlings is well aware of your concerns as an immigrant living in Dallas. This subsection of the Office of the Mayor’s website links you to resources specifically designed for local immigrants and refugees. Texas Medical Board. On the Texas Medical Board’s website, you can look up licenses and file complaints against physicians and other healthcare professionals. You deserve quality representation from a Dallas attorney who cares about you and your loved ones. You’ll find the compassionate, yet aggressive, legal service you deserve at Juan Hernandez Law P.C.. Call 1-888-402-0889 today or contact us online to schedule a free consultation. We also have offices in Amarillo and Abilene.